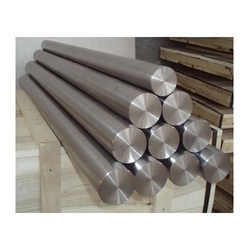 Our range of products include quenched and tempered steel plate, high tensile steel plate, pressure vessel steels, cg6 mmn steel round bars, nitronic 50 stainless steel round bar and alloy steel bars. 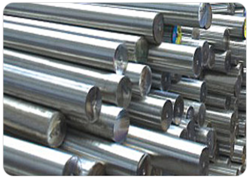 Overview Quenched and tempered fine grained steel is used for welded steel structures having demands of low weight and high load. Application Pressure vessels, penstocks, bridges, transport vehicles, cranes, frameworks, conveying plants etc. Overview The structural steel with high tensile properties is used for general construction so as to reduce the section weight. 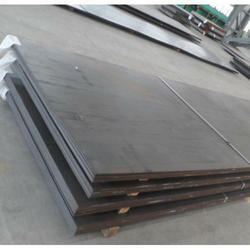 Overview This Carbon steel plates are intended for welded pressure vessels, iron sturctures where improve notch toughness is important. 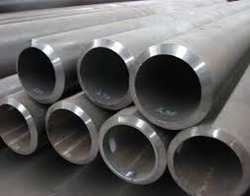 Overview It exhibits increased resistance to atmospheric corrosion compared to unalloyed steel as it forms and regenerates a protective layer under the influence of the weather. 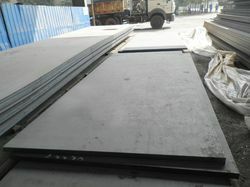 Application Steel frame structures, bridges, tanks, containers, exhaust systems etc. Application Boiler Pressure Vessels, Tube & Pipe fittings, refinery equipments for elevated temperature service. 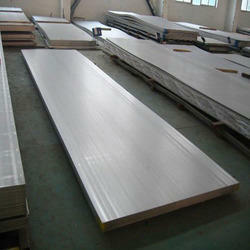 Supply Condition Normalized & Tempered / Annealed / Normalized. 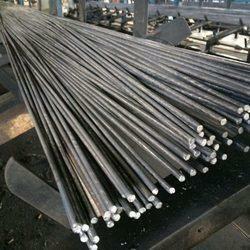 Overview The hardened boron steel is extremely resistant to abrasive wear and high surface pressure. 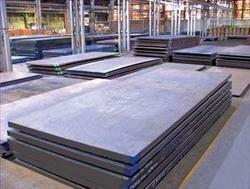 The excellent mechanical properties of boron steels are achieved through heat treatment. It also offers good weldability with cold bending properties. Application Wherever demands are imposed on abrasion resistance e.g. dump trucks, excavators, loaders, chutes, conveyors, feeders etc. 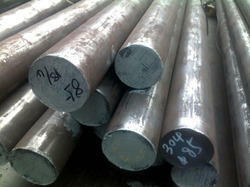 Looking for Alloys Steel ?